Contact us today to schedule an AC service, repair, or installation. Buying a new system is easy with our payment programs. Must mention coupon at time of service. Cannot be combined with other offers. Call us for full details. At Air Conditioning Technology, we pride ourselves on exceptional customer service. Answering everyday residential and commercial challenges in a 35 mile radius around the Thomasville area, we provide affordable and skilled solutions. Call on us at (229) 226-7788 and take advantage of a team of NATE-certified technicians dedicated to your satisfaction. We handle a wide range of projects, including HVAC installation, maintenance, and repair, duct sealing, sheet metal fabrication, and refrigeration. Targeting the energy efficient and reliable operation of your essential equipment, all jobs are completed quickly and done right, the first time. Why worry about the weather outside? Prepare for winter with us! 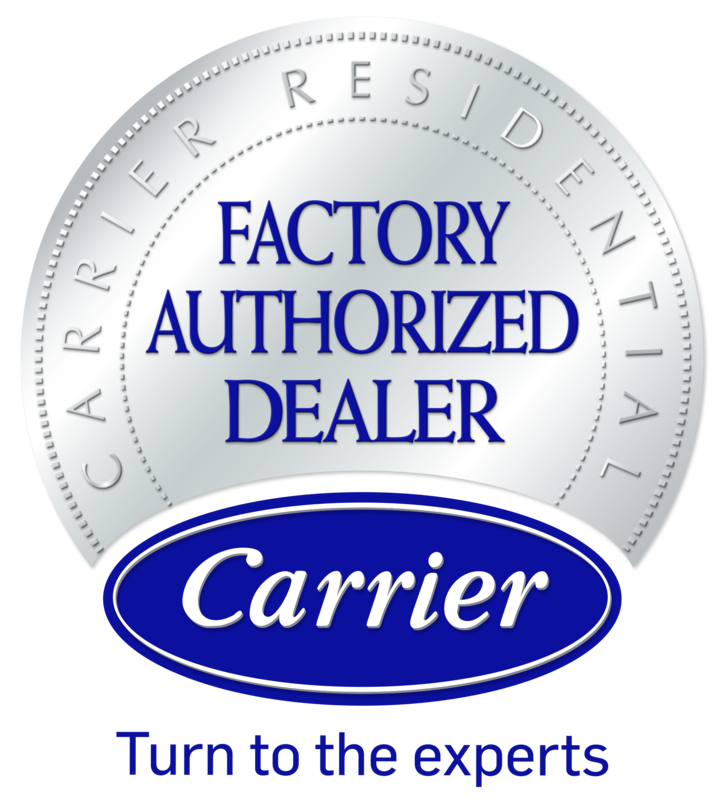 By upholding strict criteria for customer approval ratings, licensing and insurance, business practices, technical expertise, and extensive and ongoing industry training, Air Conditioning Technology has earned recognition as a Carrier Factory Authorized Dealer. We are further qualified as a Mitsubishi Diamond Dealer, specializing our technicians in the most sophisticated and well-regarded HVAC options on the market. We service all makes, models, and styles of heating, cooling, and refrigeration equipment, optimizing performance to protect the value of your investment. Call on Air Conditioning Technology for rewarding results across Thomasville, GA, Cairo, GA, Pelham, GA, Camilla, GA, Bainbridge, GA & Monticello, FL. No Job Too Big or Too Small! See what others in your neighborhood are saying about their experience with Air Conditioning Technology! In addition to our residential HVAC services, we offer full commercial. Whether you need a consultation or a full blown overhaul, give us a call at (229) 226-7788. Have more questions? We’ve got experts with answers. Give us a call at (229) 226-7788 or fill out a form today! Interested in working with a great HVAC company? Look no further. You can fill out an application online today.